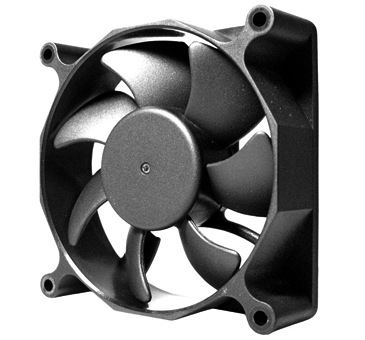 SHYUAN YA Group was founded in 1982 with more than 30 years’ experience in Industrial Cooling fan industry. Our professional teams in molding and R&D departments can provide technical suggestions and customized services to our customers. 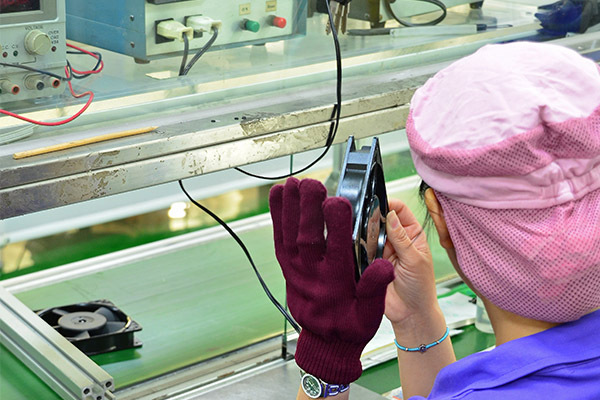 100% products inspections are conducted at the end of production line ensuring that good quality products are delivered toward our customers. According to past sales data, the Field Failure Rate is less than 200 parts per million (0.02%). 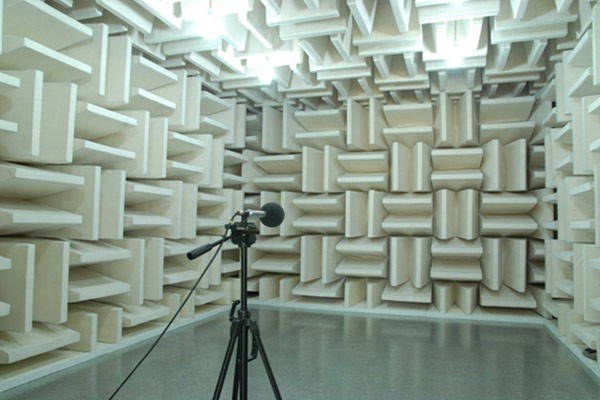 Semi-Anechoic Room Fans are putting inside Semi-Anechoic Room to test its noise level.Background noise of our Semi-Anechoic Roomis down to 10.0 dBA and roomInner size is 550x370x280 cm. 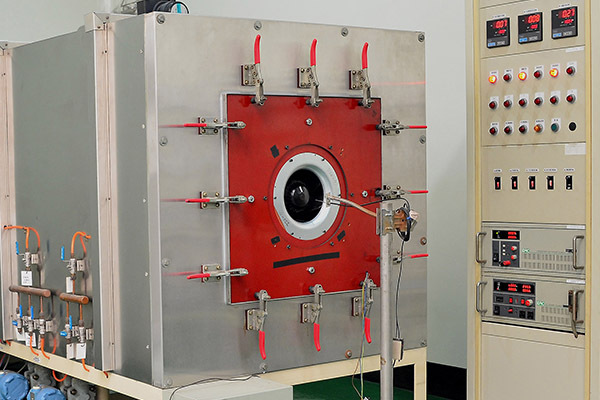 Air Flow Chamber The air flow chamber is used to determine the fan performance.Measurement capacity of our chamber range up to 1,300 CFM. 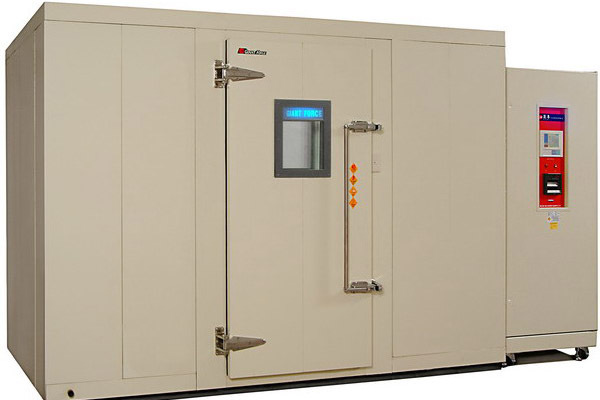 Environmental Test Room Environmental Test Roomstimulates the high temperature and humidity environments. 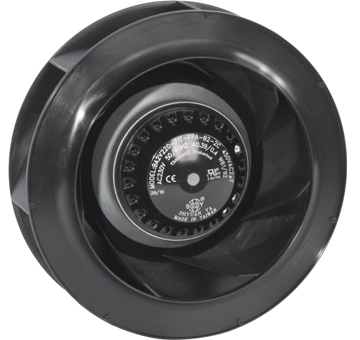 Fans are put in 80ﾟC to measure fan life by assuming certain conditions of fan life distribution. Dynamic Balancing Machine All impellers are balanced by Dynamic Balancing Machine. 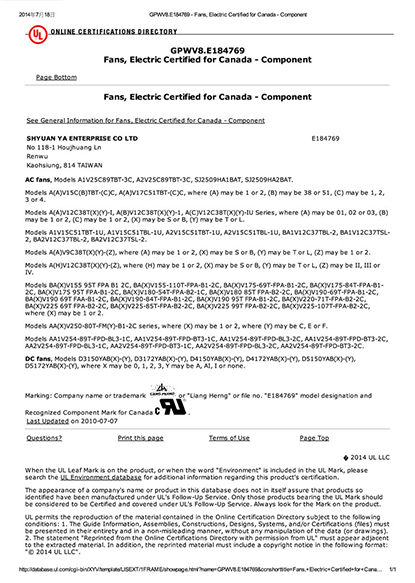 The Balance quality grade for rigid rotors/impeller is G6.3. 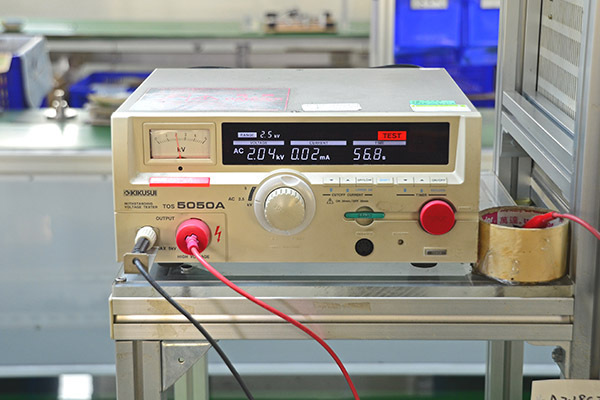 Hi-POT Tester The hi-pot tester is used to stress fans under 1,500 Vac checkingthe electrical insulation of fans. 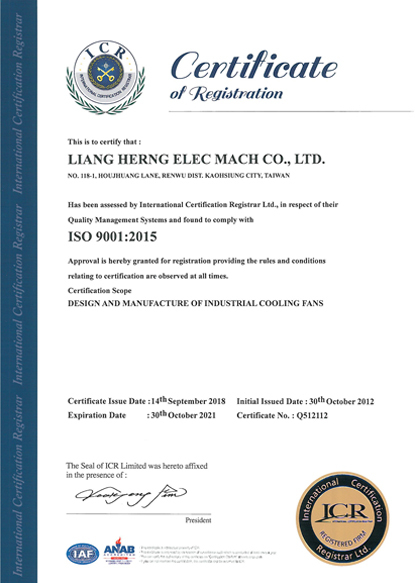 Pre-Delivery Inspection 100% Pre-Delivery Inspection include checking for Current, Wattage, Balance, Abnormal Sound of fans. 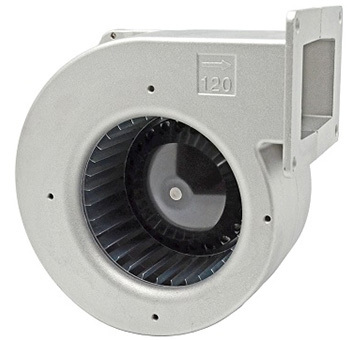 For the last almost 30 years, SHYUAN YA has developed the most dependable AC Axial Fans, DC Axial Fans, Centrifugal Fans and Centrifugal Blowers. 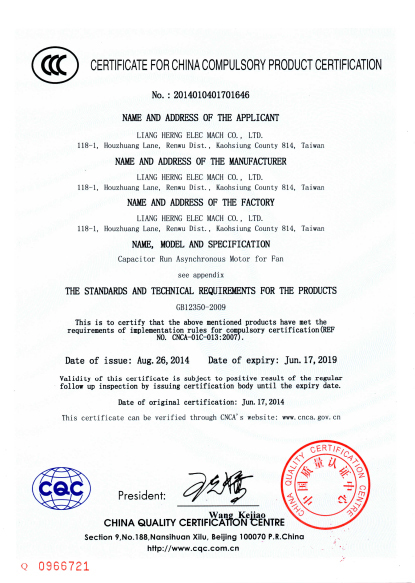 After years of dedication to quality control, our company received ISO 9001:2015 certificated while our products were approved by CCC, CE, UL, CUL and RoHS. 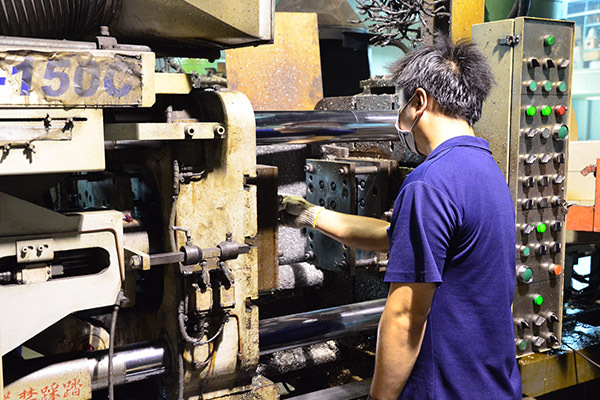 Over two million US dollars has been invested on upgrading production facilities & inspection equipment which are equipped in our Molding、Die Casting、Plastic Injection、R&D and Assembling Department. 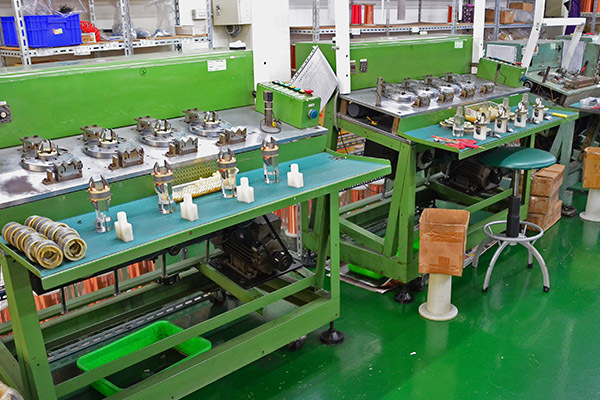 Most importantly, maximum 16 Assembling lines can shorten the production time which normally takes about 3~6 weeks. Aluminum Alloys Melting furnace Aluminum Alloys are melted and held in the central furnace. 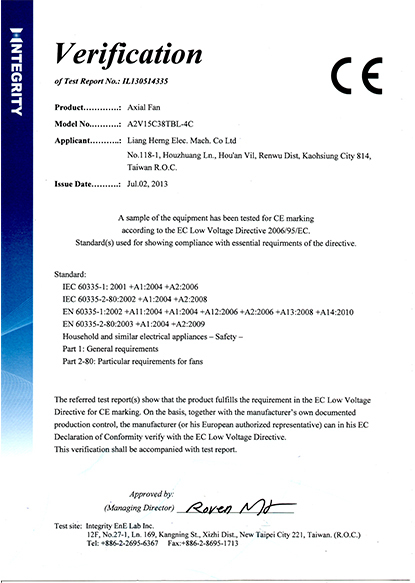 Automatically supply to individual furnace of die-casting machines. 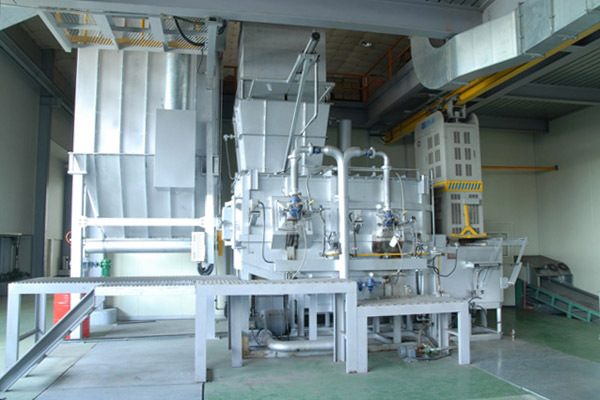 Die-Casting Machine Die-Casting Machines are equipped with robot arms and can be automatic producing housings and rotors of fans. 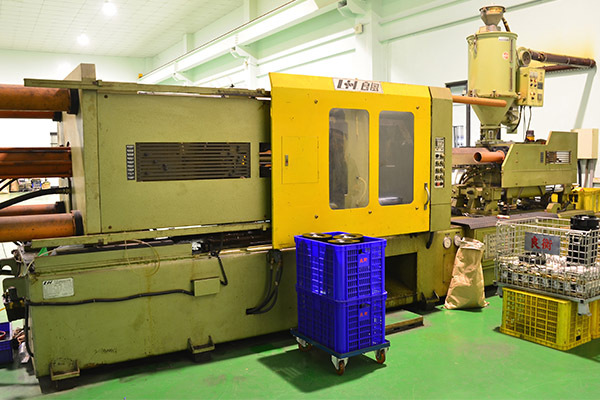 Plastic Injection Machine The fan impellers and plastic fan components are produced by Plastic Injection Machines. 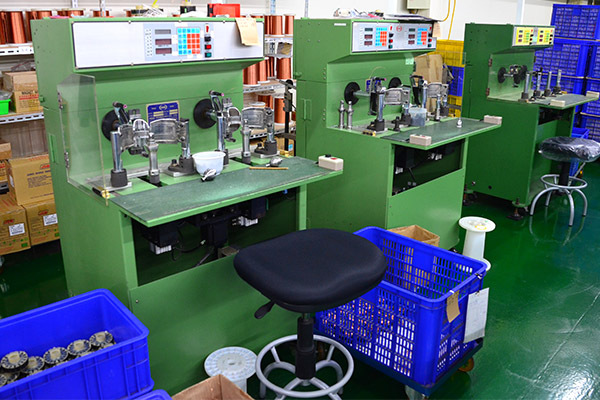 Motor Winding Machine Fan motors are automatic winded by Motor Winding Machine and then tested by Hi-POT Tester. 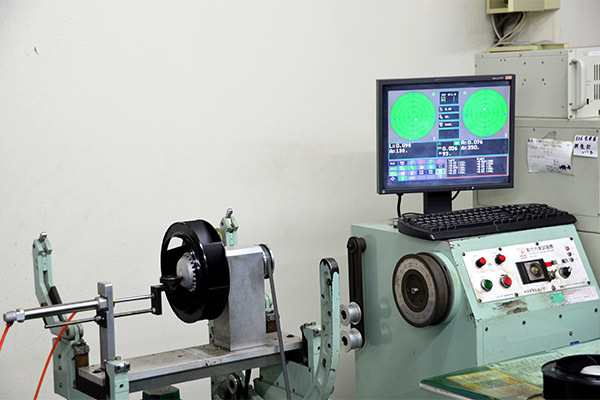 External Rotor Motor Winding Machine Fan motors are automatic winded by Motor Winding Machine and then tested by Hi-POT Tester. 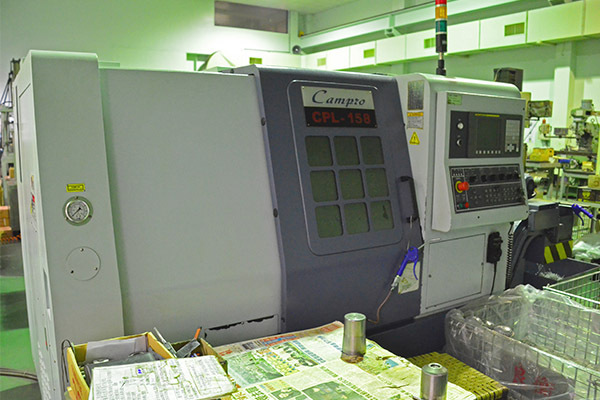 CNC Lathe CNC Latheis used for Casting Parts Processing. 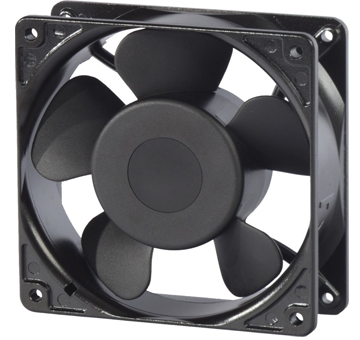 They include all rotors and stators of fans. Automatic Drilling Machine The screw threads of fixing holes are drilled by the Automatic Drilling Machine.